Muddy says: Whether you want to lose weight, get in shape or reduce stress – this approach really works. 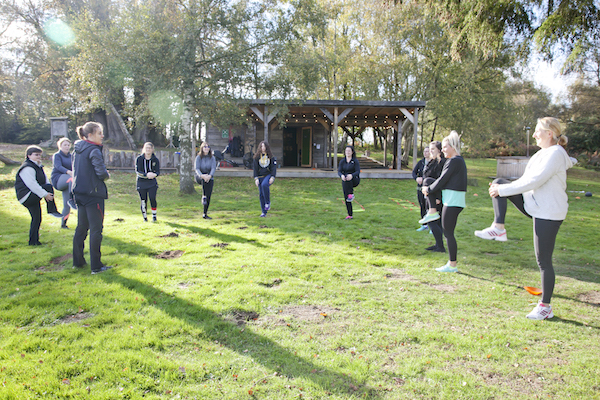 Set in the stunning surrounds of Kingdom woodland this wellbeing programme will nourish your body and soul (and get real results)! In 2011 co-founders Pip & Tom sold a business and all their possessions to travel the world. After 18 months abroad, visiting more than 15 countries they came home with a new perspective on wellbeing. They noticed the happiest and healthiest people they’d met all did three things; 1) They ate real food. 2) They moved outside daily. 3) They connected face-to-face with their peers. When they returned from their travels they created DayOne Wellness based on these three core principles. 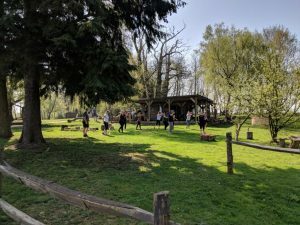 This led to the birth of their unique Recalibrate Wellbeing Programme – a blend of outdoor exercise, nutrition & lifestyle talks and behavioural change coaching. 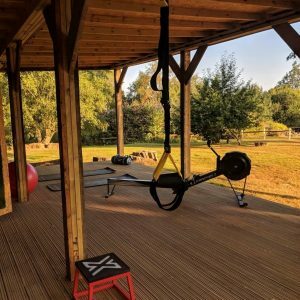 The programme has gone from strength to strength and in 2018 they built their first Nature’s Gym at Kingdom in Penshurst. 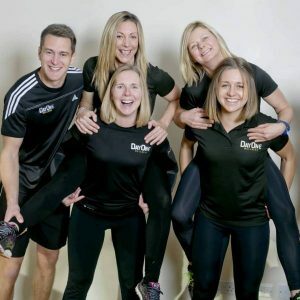 Pip and Tom and the expert team they have built up around them specialise in TRANSFORMING real people (they work with individuals but can also work with organisations who want to make a difference to the health and happiness of their employees). Whether you want to lose weight, get in shape or reduce stress – this approach really works. 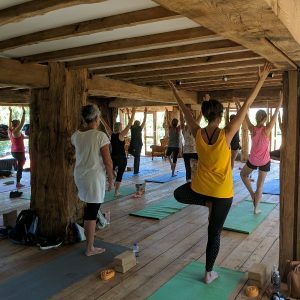 You don’t have to sign up for a full programme – they offer loads of One Day Retreats that can fit perfectly in our time-poor lives. In just one day you can feel recharged and energised. And the best thing of all – the results you get are SUSTAINABLE – hallelujah! Just check out the testimonials on their website which speak for themselves. Now it’s time to become your best version.